FAIRFIELD — An alert motorist helped police catch a thief Tuesday morning. The man was driving on Black Rock Turnpike around 11 a.m., and as he drove past the Planet Fitness parking lot, a man on a skateboard, who was looking in car windows, caught his eye. When he saw the man break a car window with a screwdriver and take a purse, the witness called police, turned his car around and followed the skateboarder into Bridgeport. 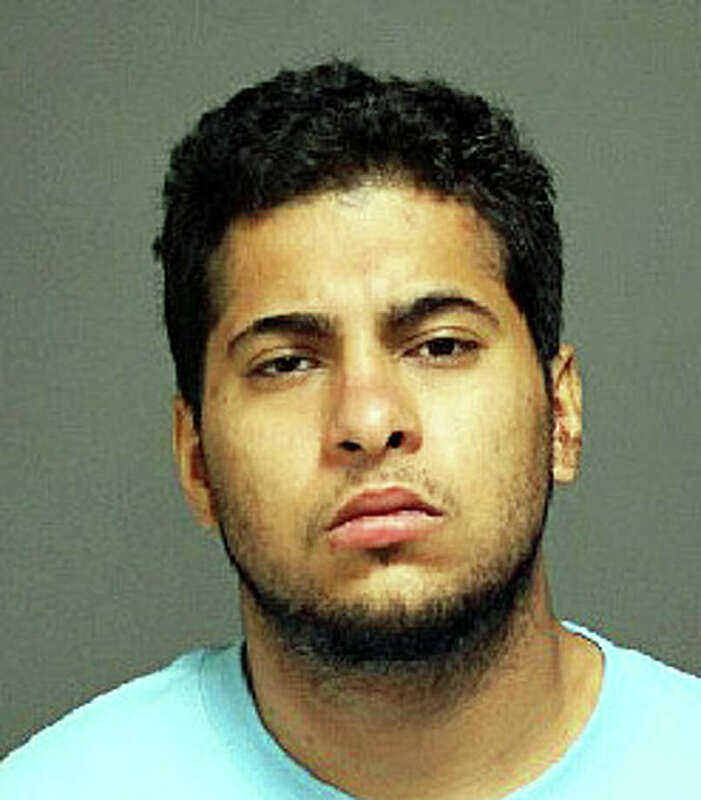 Bridgeport police located the suspect on Orland Street and, with the assistance of a Fairfield officer, attempted to take the man, identified as Orlando Rodriguez, 22, into custody. According to the report, Rodriguez was combative and fought with the officers until he was hit with a Taser. The witness positively identified Rodriguez as the man he saw break into the car, and the car’s owner identified the wallet and sunglasses in his possession as her’s. According to police, a screwdriver was also found in Rodriguez’s pants pocket. Rodriguez, who was taken to Bridgeport Hospital for evaluation, was charged with third-degree burglary, sixth-degree larceny, possession of burglary tools and interfering with an officer. He lives on Anthony Street in Bridgeport. Information on his bond was not available, but police said he was arraigned in state Superior Court in Bridgeport on Wednesday.